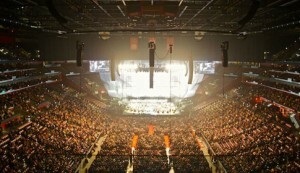 This project is the first major tour for Capital Sound's recently purchased Outline GTO C-12 system. 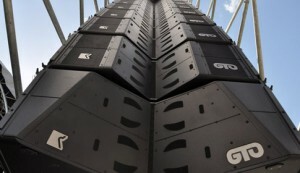 Capital Sound Hire invests in a large quantity of Outline GTO long-throw high-SPL line array cabinets. 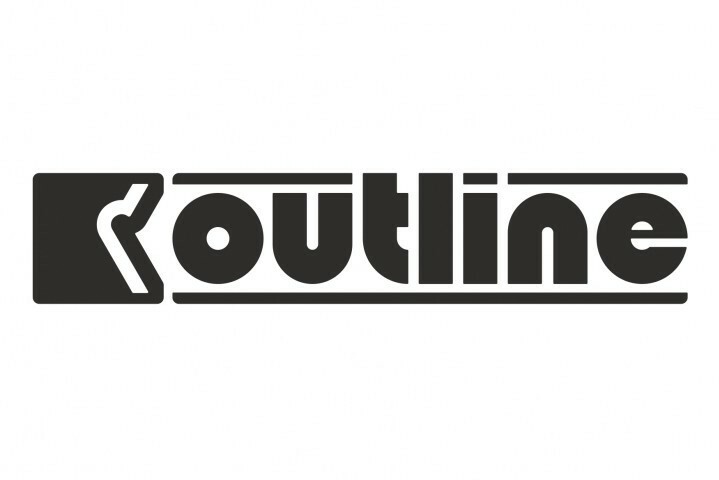 10,000 fans pack Groningen's Vismarkt Square for the traditional Queen’s Day, amplified by Outline GTO and DBS 18-2 sub systems.